Van Till Tree Care offers live edge slabs for sale in Peterborough, ON and the surrounding area. This is your first Live Edge Slab listed for sale. This slab is not actually for sale (it’s a test item). We will gladly provide you with exceptional specimens. We are in the tree care business, so whenever we have the opportunity to preserve the life of a tree (even in slab form) we will gladly do it. Our live edge slabs, harvested directly from our tree removal work, come in all sorts of gorgeous forms, shapes and sizes. You will be the envy of your friends when you utilize live edge slabs from our collection. Live edge slabs are growing in desirability. The look is unique and offers the viewer the ability to see the tree’s profile. Live edge slabs leave the thick, rough texture of the tree’s surface visible and that makes the wood’s natural origins readily apparent. The ability to see the tree’s rings is remarkable. Many people associate live edge slabs with rustic décor, but the truth is, it can fit with any style because the wood’s natural beauty will enhance any room. The people that utilize live edge slabs are true artisans with paramount craftsmanship. And, that makes their designs highly desirable no matter what the home’s décor may be. Consider purchasing live edge slabs for use in benches and counter tops. We have also seen people make absolutely breathtaking tables and bookshelves out of the live edge slabs we provide. 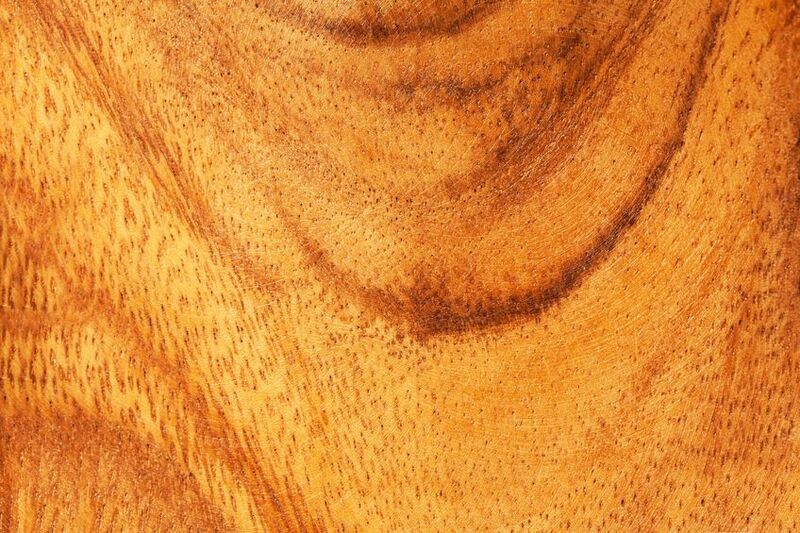 The wood’s imperfections are embraced rather than removed or disguised and that gives a sense of holistic appreciation for the tree. If you have looked at the price tags on live edge furniture, you might be feeling a little overwhelmed. However, when you buy the live edge slab yourself, then you will have the ability to better control the cost of the piece you wish to create. We suggest that you do some investigations into the types of wood you are most interested in. This is because some wood is cheaper than others. So, one definite pricing variable is the kind of wood you are purchasing. Each type of wood will have its own price margin and the furniture designs it is best suited for. This will all affect pricing. The most obvious aspect of pricing for live edge slabs though, is size. Once you have taken the type of wood into consideration, the pricing will be further magnified by the width and length of the piece you wish to purchase. We recommend giving us a call to see what slabs we have available at any given moment. Van Till Tree Care is in the tree care business because we know trees and it is our desire to care for, maintain, and preserve them. When we are given the opportunity to extend that preservation through the utilization of live edge slabs we welcome it with open arms. Our arborists can help you pick the type of wood that is best suited for your project. You can contact us by phone or through our online form to find out what live edge slabs we have in stock currently.